Magic makes any event a real success! 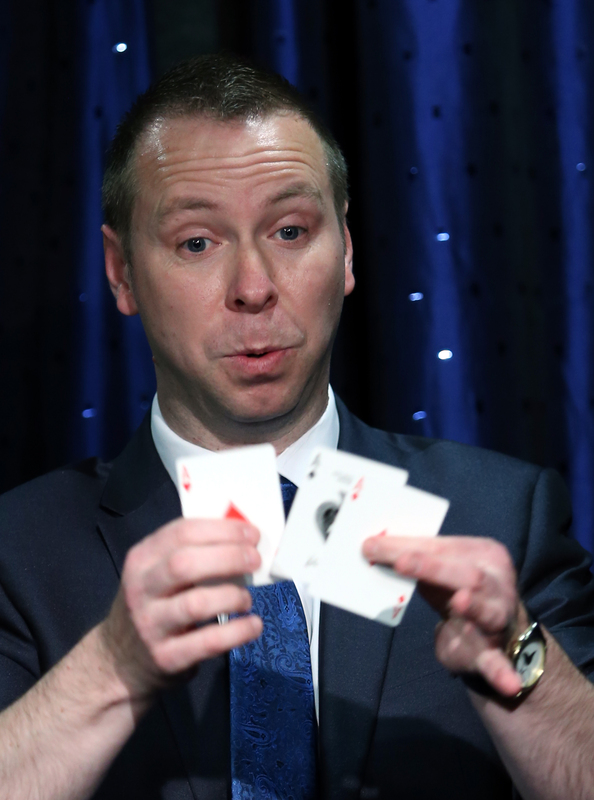 With over 20 years experience – Kent Magician Andrew Paul has an impressive list of satisfied clients. An expert sleight of hand magician, he loves to entertain with amazing close-up magic. With a mix of skill, humour and overall likeability, Andrew is the ideal choice of entertainment for your guests. Andrew is highly skilled at close-up magic and Walkaround Magic and can tailor fit his performance to fit your needs. Andrew is also available for Magic Consultancy. 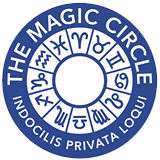 If you are looking for unique entertainment for your event, Andrews Magic is sure to succeed.